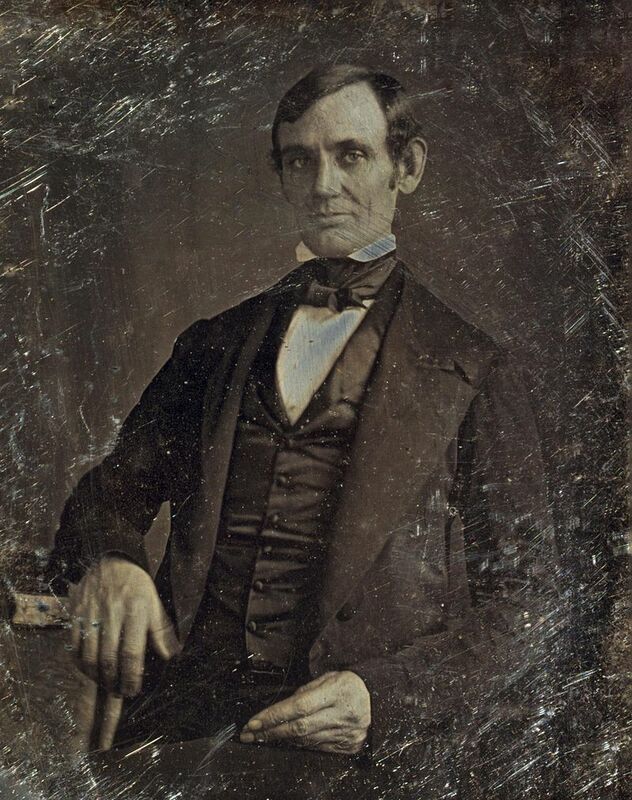 Abraham Lincoln by Nicholas Shepherd, 1846, based on the recollections of Gibson W. Harris, a law student in Lincoln’s office from 1845 to 1847. 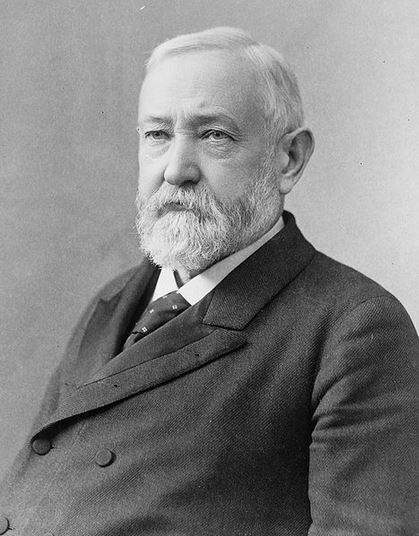 Library of Congress image in public domain. Source: Wikimedia Commons. Prior to becoming President, Abraham Lincoln was given an orangewood cane at a July 4, 1859, Atlanta, Illinois, rally organized to celebrate the nation’s birthday. The cane was a gift of an old friend of his named Sylvester Strong. Lincoln was asked to speak at the event, but declined, recommending someone else. This orangewood cane with ‘knots inlaid with silver’ and ‘inscribed with Lincoln’s name’ later went with Lincoln to Washington, DC1. Of course, Lincoln likely owned a number of canes through the years, as canes/walking sticks were very popular back then. Some were probably given as gifts as this one was. Eventually, this particular cane went out of the Lincoln family’s possession—I found evidence that my second-great-grandfather’s brother Job W. Angus (b. 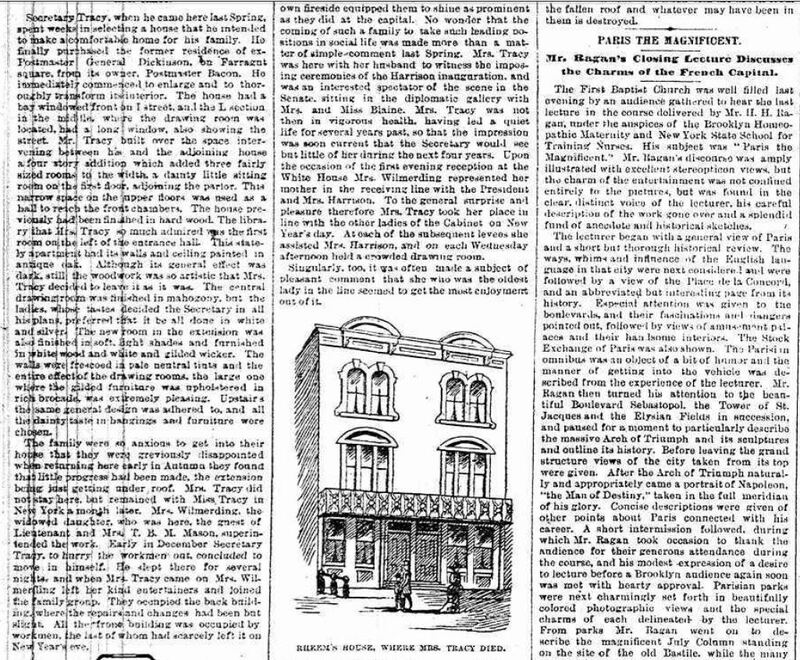 1821) was the cane’s caretaker between 1895 and 1906. (Job died in 1909.) Ultimately, the cane found its way into the Smithsonian Institution’s collections. Whether or not it is still there, I do not know. I attempted to find out, but came up empty-handed. As you may recall from previous posts, Job was a well-known and highly regarded building contractor and superintendent, based in Washington for much of his life. 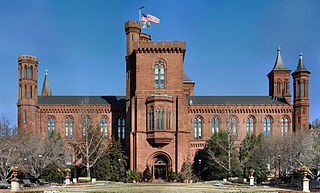 One of the construction projects he oversaw was of the iconic Smithsonian building known as ‘The Castle’. Job was a friend of Lincoln’s, providing the venue for the first inaugural ball and erecting the catafalque on which Lincoln’s body lied in state. While Lincoln himself did not give Job the cane, I am sure it was a possession that Job treasured immensely for the short period it was in his hands. There is a slight indenture on the top of the cane before the bend of the handle which indicates that a medal band was once there. Although this has been sanded extensively it is still visible. Two tacks and a rough unsanded end at the very end of the handle indicates a medal plate has been lost from that location. First of all, the cane before it was sanded down and refinished would have had the appearance of buckthorn. Although, the stories of the owners of this cane since Lincoln are conflicting, it seems most unlikely that Abraham Lincoln would have owned two canes so unusual and yet so similar. By the omission of the original plates, it seems as though someone might have gone to great effort to destroy the original documentation of the cane. An account by Mr. Prescott states the cane was sold in Washington, D.C. in 1906 to Samuel J. Prescott for $50.00. Another account states it was sold at auction to H.H. Wibert for $145.00. 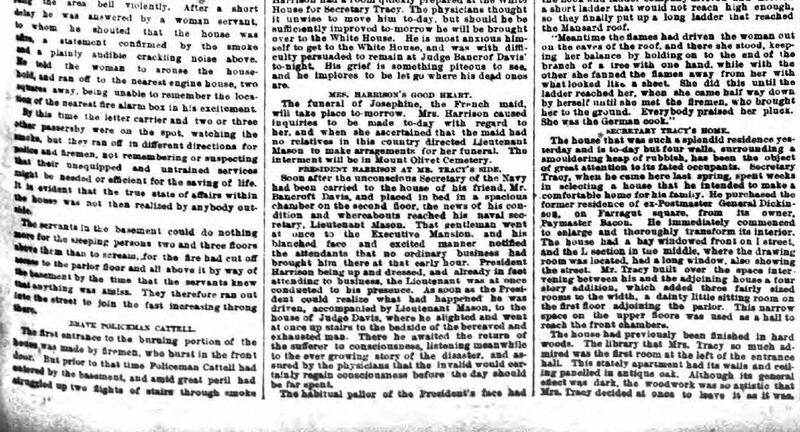 The latter newspaper article seems to bear out the facts best as it states President Lincoln gave the cane to Frank B. Carpenter, the artist who spent six months in the White House studying Lincoln’s likeness. Carpenter died in the early 1890’s and the cane was auctioned by Fannie Mathews on at that time. 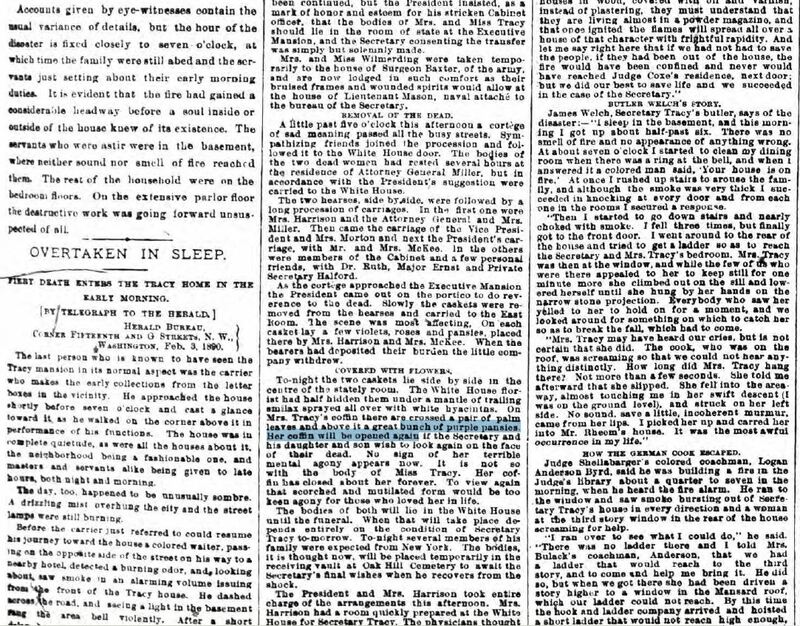 Miss Mathewson held the cane as security for a loan she had made to Carpenter.- In view of these facts the newspaper article must date prior to 1895. The fact which now needs documenting is the transfer of the cane from Wibert to Job W. Angus sometime between 1895 and 1906. This would establish that the cane in the Smithsonian Institution is indeed the cane presented to Lincoln by his friend Sylvester Strong on his visit to Atlanta, Illinois on July 4, 1859. 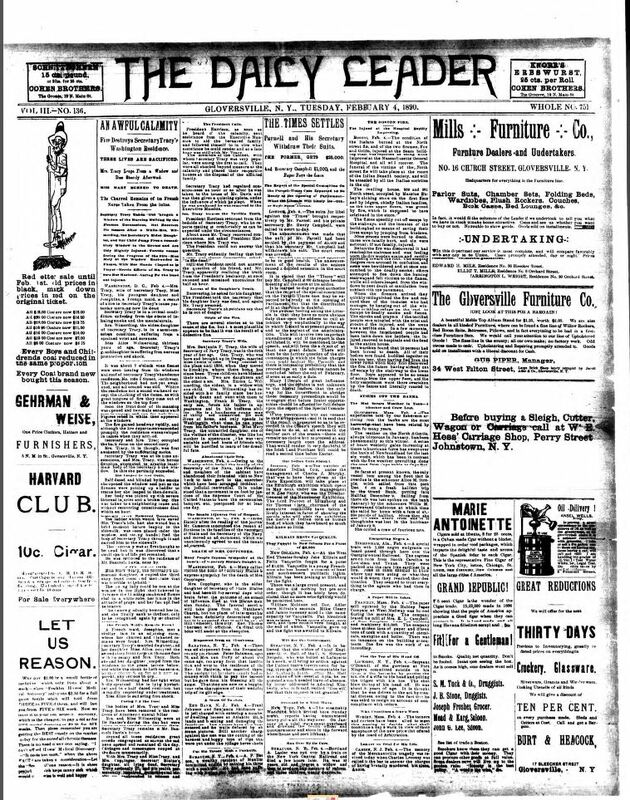 Page 42 of the publication contains a black and white photographic image of the cane. A link is provided below (see endnote 2), if you would like to view it. In the overall scheme of things, I realize that Job’s association with the cane is an infinitesimally small footnote in history, but I thought it worth sharing this information with the Angus descendants who are among this blog’s readers. When it comes to researching one’s family history, even the smallest of details can be interesting, I think! 1. Mr. Lincoln’s Country, from Illinois by Lincoln Financial Foundation, 1965, p. 111. 2. Curios and Relics. Clothing Accessories. Canes Owned by Lincoln. 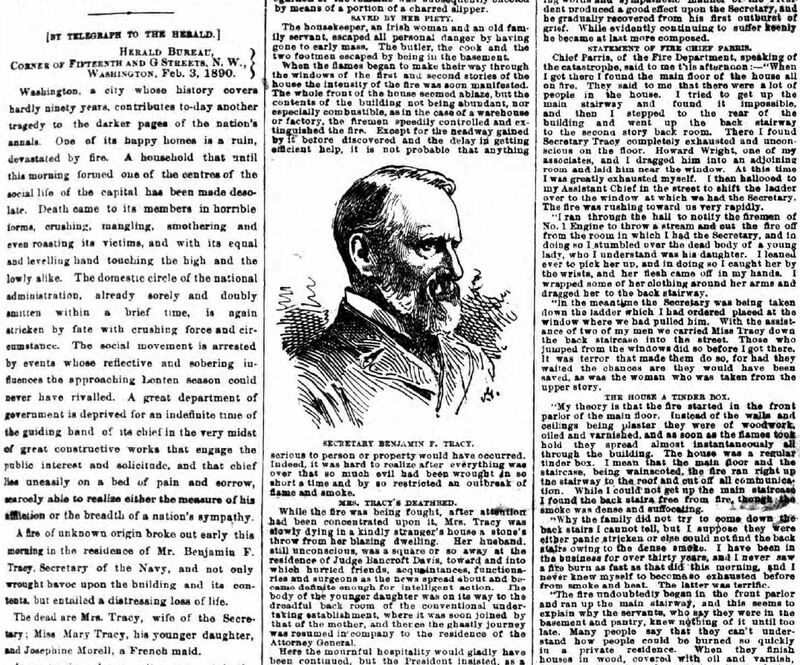 Excerpts from newspapers and other sources. The Lincoln Financial Foundation Collection, 1865, p. 39-42. 3. History of Logan County, Illinois: A Record of Its Settlement, Organization, Progress and Achievement, Volume 1, by Lawrence Beaumont Stringer (Logan County, IL: Pioneer Publishing Company, 1911), p. 227. 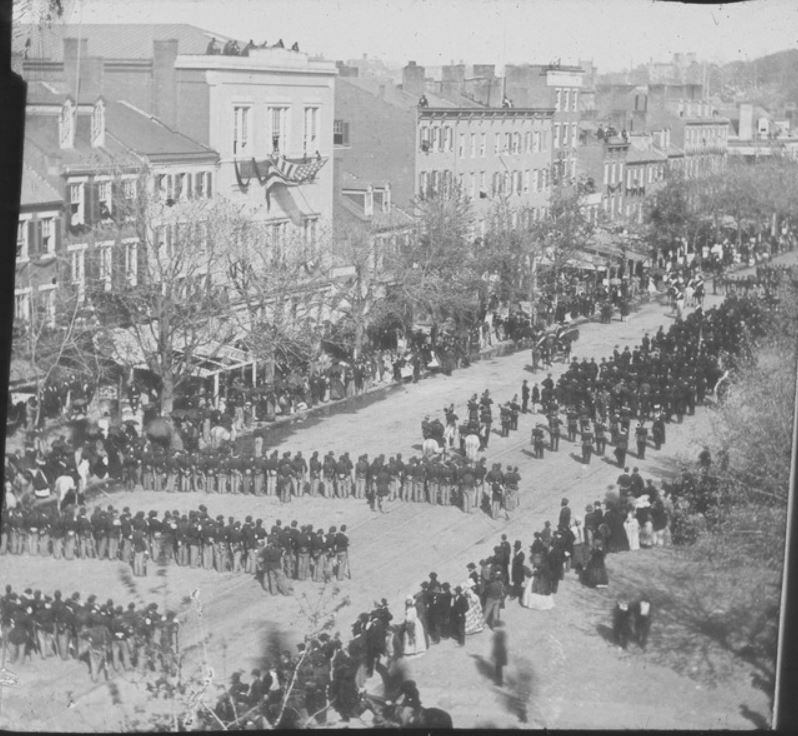 Lincoln’s funeral procession on Pennsylvania Avenue on April 19, 1865. Lincoln was being moved from the White House to the Capitol rotunda. Photo is attributed in some places to Alexander Gardner. Wikipedia: This image is in the public domain because its copyright has expired. 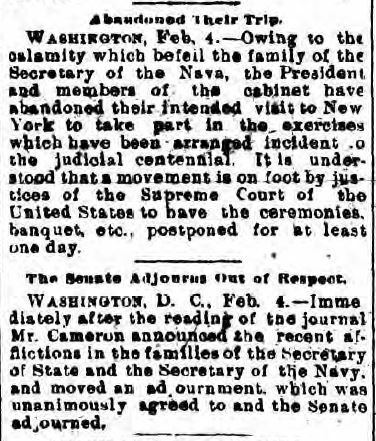 A while ago, I published a post about Job Angus’s friendship with President Lincoln, and specifically Job’s role in the inauguration, both as a participant in the procession as Assistant Marshall and as the supplier of the location for the inaugural ball. Photograph of the Lincoln Catafalque in the United States Capitol, taken by Rebel At, on June 30th, 2007. Wikipedia. 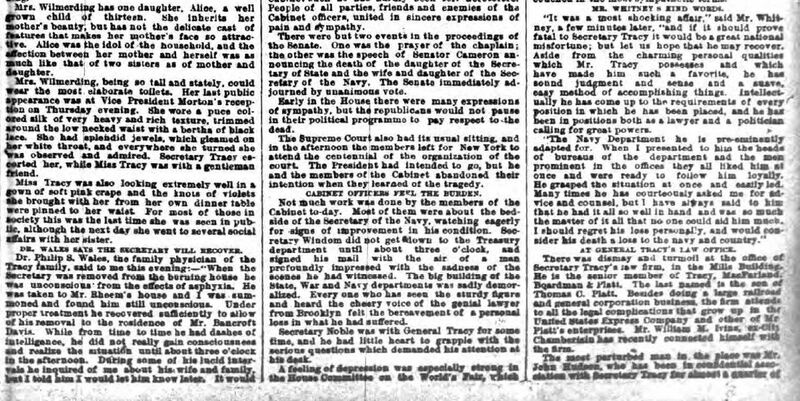 Reading the article “Maryland man may have found two lost or forgotten photos of Lincoln’s funeral procession” online over the weekend reminded me of an article I’d stumbled on some time later, after posting that piece about the ballroom. 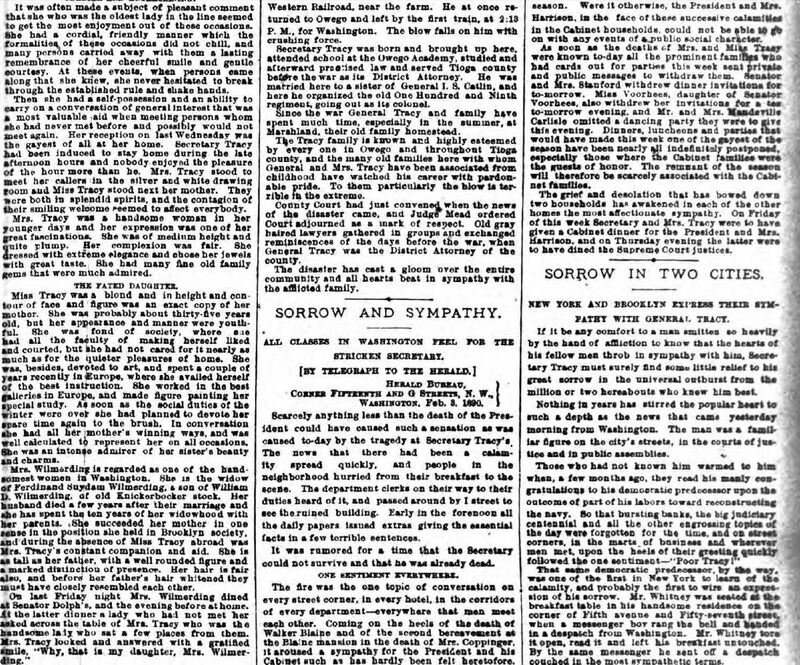 In it was another mention of Job W. Angus (brother of my second great grandfather James W. Angus), this time about his role on the exceedingly sad occasion of Lincoln’s funeral. The corps was laid on a catafalque, which was designed by B.B. French, Jr., erected in the center of the rotunda by Mr. Job W. Angus and others. 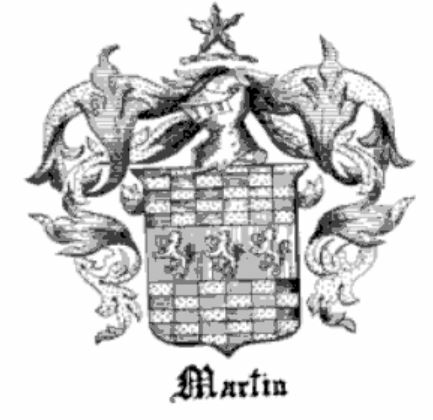 The base is one foot high, eight and a half feet long, and four feet wide, and is covered with fine black cloth. The dais is two feet high, seven feet long, and two and a half feet wide. At each corner of the dais is a sloping union column, representing bundles of fasces tied with silver lace. 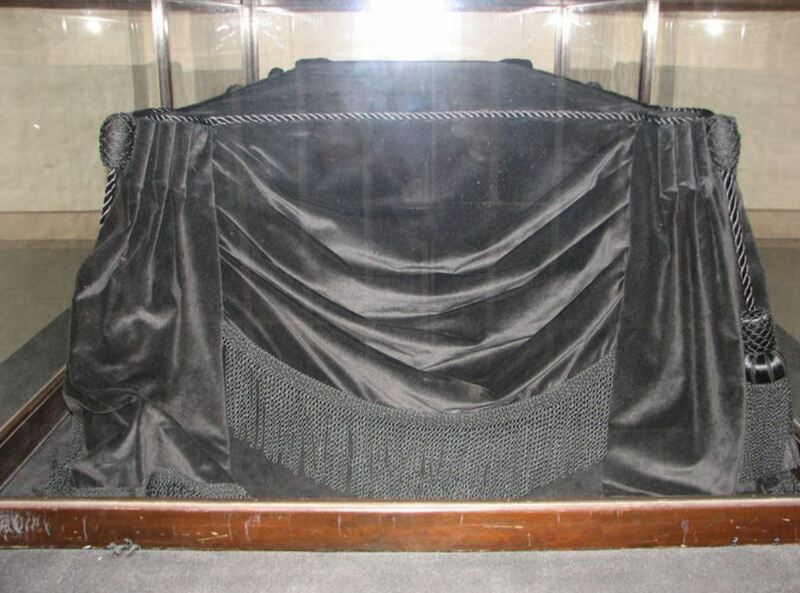 This dais is also covered with black cloth and heavy festoons of the same material, which is edged with silver fringe hung on either side, being gathered in the center with a black rosette of satin ribbon, with a silver star, and from this falls a fold of cloth, the end of which containing three stars. On either side of the dais are two muskets with bayonets, two carbines and two sword bayonets crossed. Now here’s something I never knew, and it completely blows me away, knowing that Job had a hand in erecting President Lincoln’s catafalque: The very same catafalque has been used for all those who have since lain in state in the Capitol Rotunda* as well as for those who have lain in state elsewhere in the Capitol. That just astounds me. 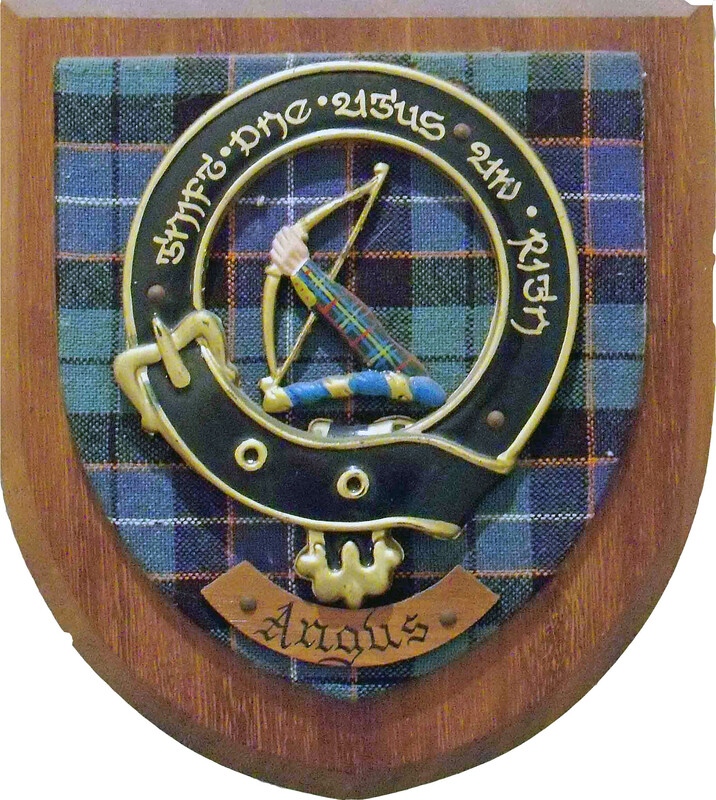 Angus descendants can feel very proud to have such a weighty connection to our nation’s history, a connection that is ongoing! Amazing! 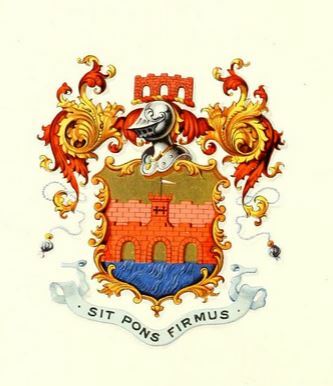 Job Winans Angus (1821-1909) was the younger brother of James Winans Angus (1810-1862), a second great grandfather of mine; the former born in Elizabethtown, NJ, and the latter in New York City. Job was 11 years younger than James but outlived him by some 36 years, attaining the ripe old age of 88. Job’s life was replete with extraordinary experiences, something one would never guess looking at the simple marker that adorns his grave* in Glenwood Cemetery, where he rests alongside his wife Antoinette G. Hopper and their three daughters. 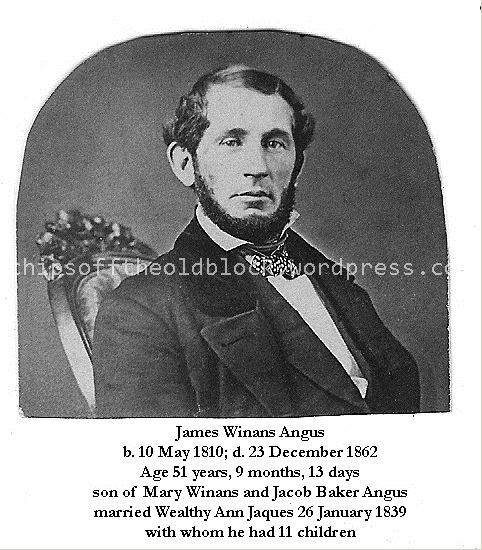 James and his wife Wealthy Jaques Angus, who settled in Elizabethtown, NJ, went on to name one of their seven sons after Job**, and their son James W. Angus Jr. (1841-1897) is actually believed to have gone to work in Washington for Job prior to the start of the Civil War, remaining there until 1867 when he (James-age 26) was stricken with a stroke that tragically left him permanently paralyzed. Job, who came to Washington DC with the Odd Fellows to help lay the cornerstone of the Washington Monument, was the construction superintendent for the Smithsonian Institution’s main building (“The Castle”, 1847-1855) which was designed by famed architect James Renwick Jr. Other projects Job supervised included Washington DC’s Metropolitan Hotel and Trinity Church, Lake Winnipesaukee’s Governor’s Island Club, a building in San Antonio, TX, and a number of government buildings throughout the US. He was architect of the American Mosaic Company Building in Washington DC, which has since been torn down, though this photo remains. 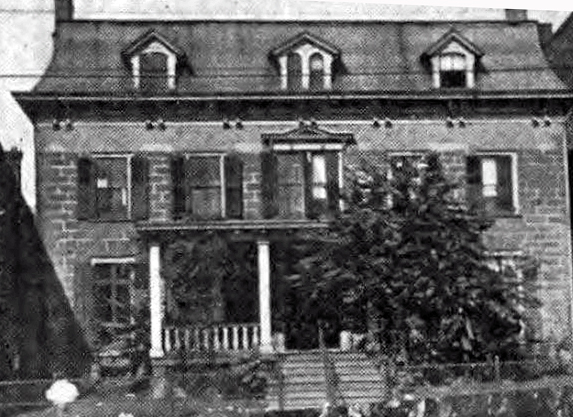 At the time of his death, on July 1, 1909, he resided at 11 Ninth Street NE in Washington. 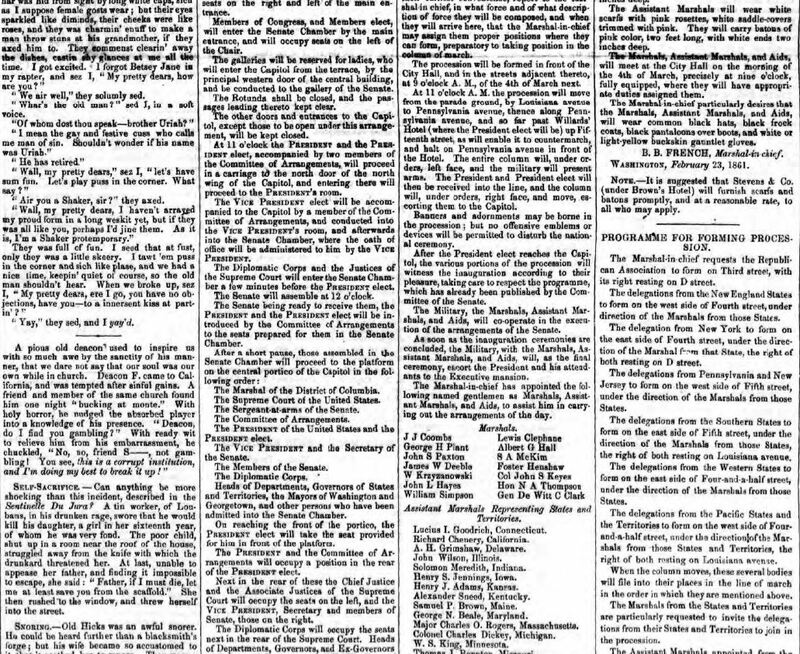 Job’s Washington Times obituary notice of July 2, 1909, stated that Job “was a friend of President Lincoln, and had charge of the Executive Mansion during that administration.” It also mentioned that he was present at the Washington Monument ceremony (December 6, 1884), celebrating the placement of the monument’s capstone. 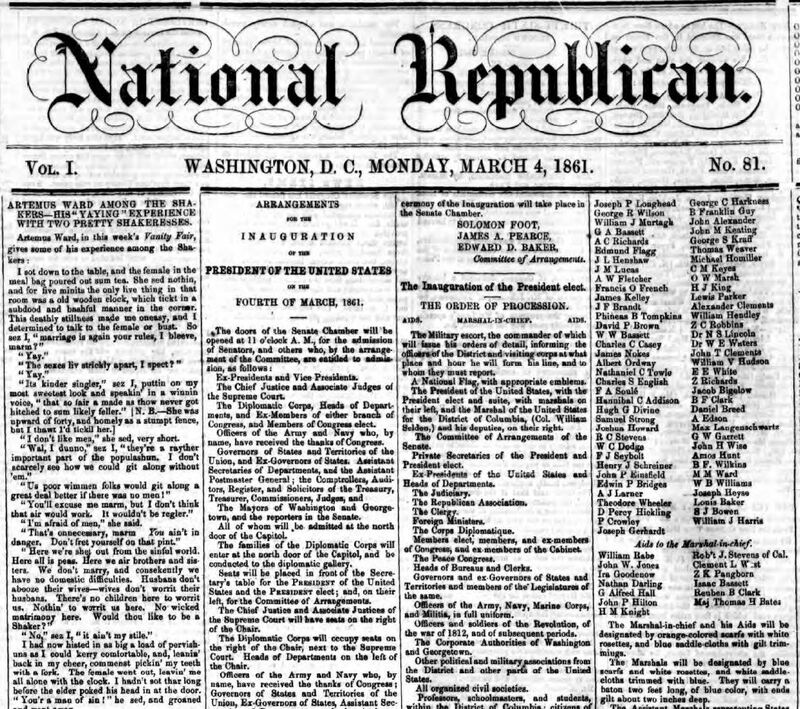 Regarding Job’s relationship with President Lincoln, the following newspaper clipping*** shows that he participated as an Assistant Marshal in the inauguration of President Lincoln on March 4, 1861 (see bottom of third column). And, evidently, the inaugural ballroom in which celebrations took place that evening was built by none other than Job Winans Angus. 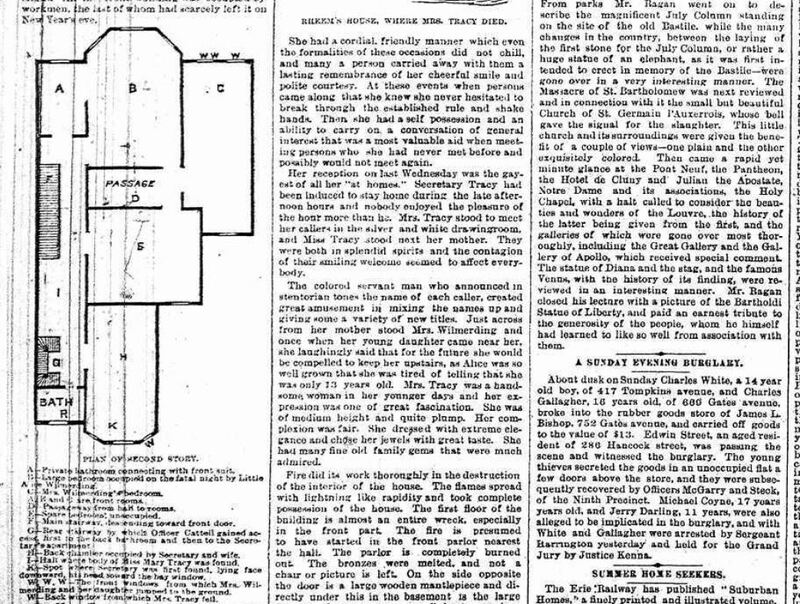 The fate of the ballroom is described in detail on the Greater Greater Washington website which ran a fascinating article in June 2011 by David Rotenstein: Lincoln’s Lost Inaugural Ballroom. 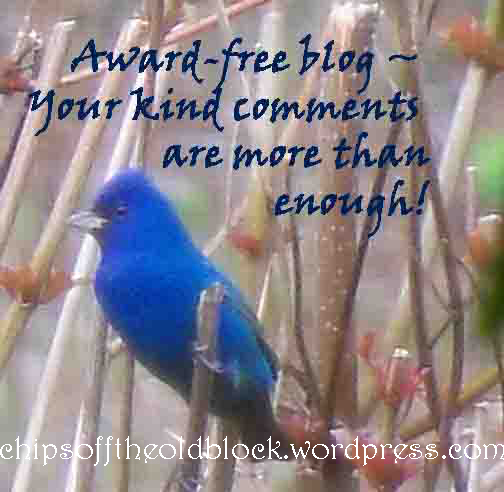 Click the link to go to the article which includes some great images. It’s a true honor to have had a very distant uncle who had a friendship with President Lincoln, and who worked so diligently to undertake such impressive projects. I wish I could have been a fly on the wall of the Angus family’s home in Elizabethtown to listen in the family’s conversations about Job’s experiences and accomplishments if and when he ever managed to visit. It really must have been quite a thrill. *Find a Grave: Job Winans Angus; Antoinette G. Hopper Angus; daughters Emma, Louise, and Nettie are also buried at Glenwood and are linked to their parents on the Find a Grave site. 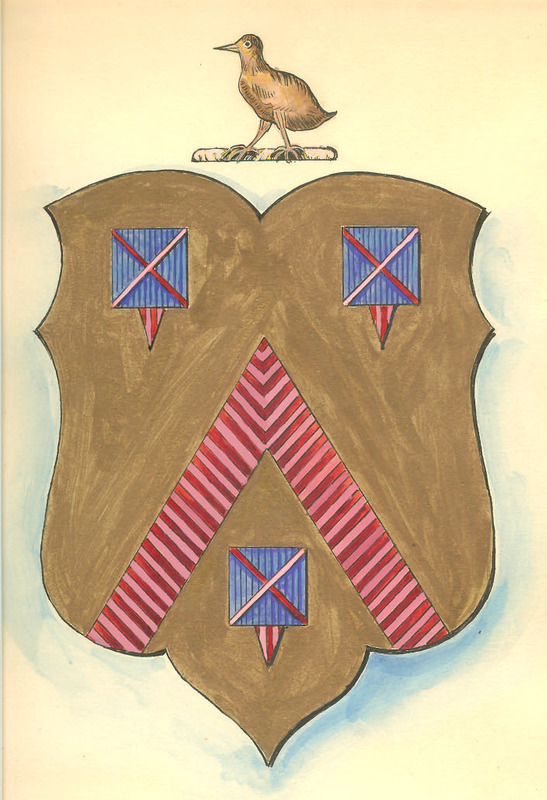 Coincidentally to yesterday’s post on Isaac S. Catlin, a grandson of Garret Brodhead (b. 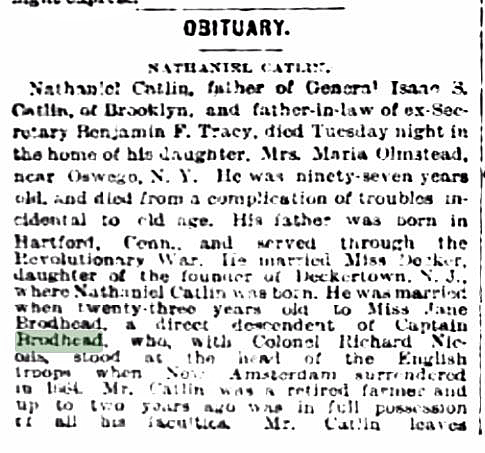 1733), I discovered an obituary for Isaac’s father Nathaniel Catlin. 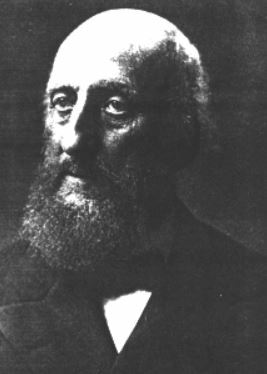 Nathaniel was married to Jane Dingman Brodhead (1805-1876), daughter of Samuel Brodhead (b. 1779) and Hannah Shoemaker. Interestingly, Jane’s brother Daniel (b. 1798) was married to Nathaniel’s sister Phoebe. Nathaniel outlived Jane by some 17 years, dying at the ripe old age of 97. 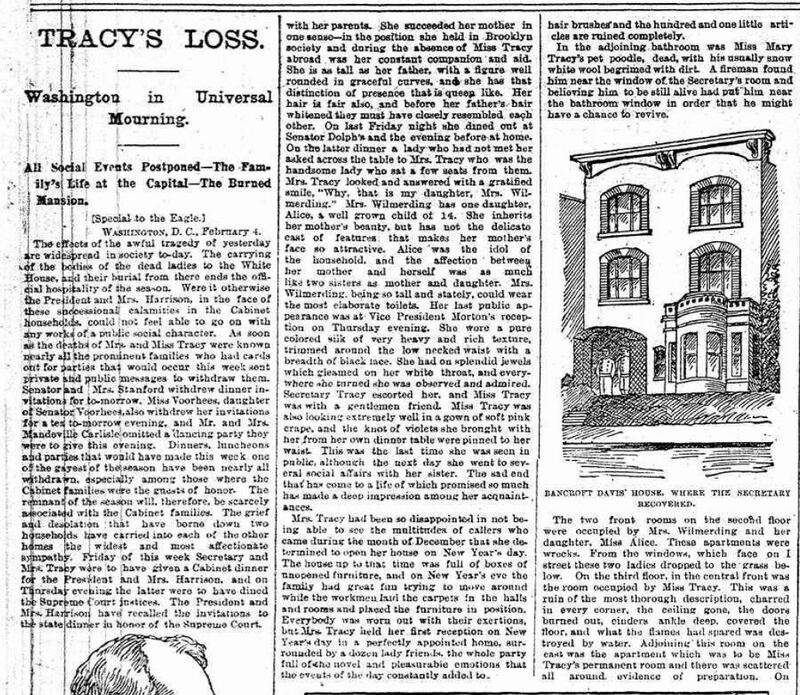 What particularly struck me about the obit was the last line about his daughter Mrs. Benjamin F. Tracey having died several years before, perishing in a fire in Washington DC. That definitely piqued my curiosity. 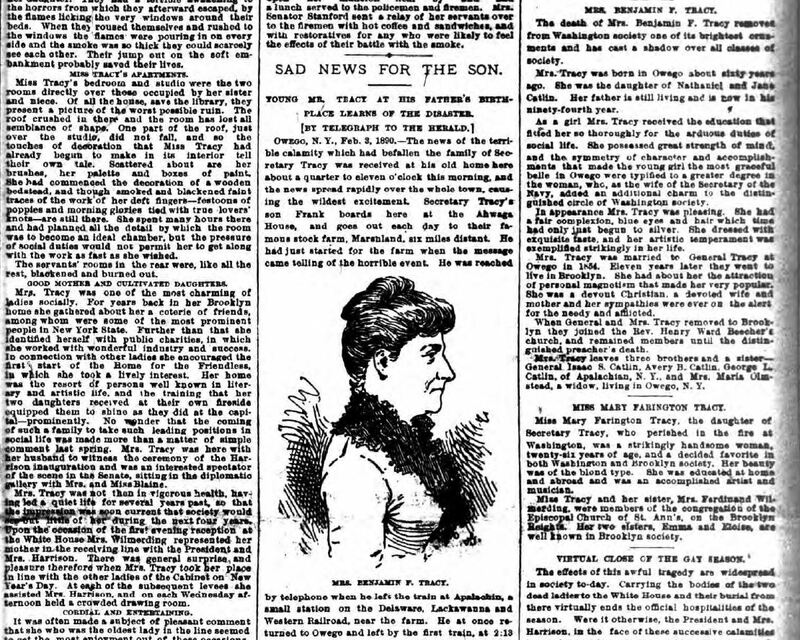 I managed to find a newspaper article describing the horrific tragedy which took her life and that of her daughter in February 1890. More below. 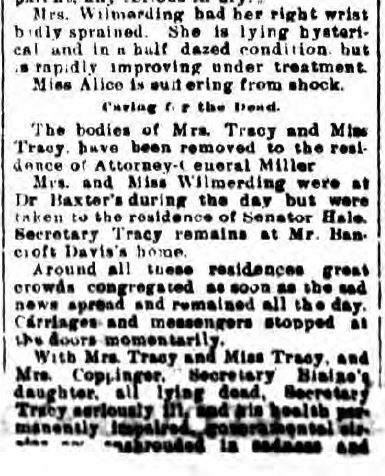 AN AWFUL CALAMITY, the headline about the deadly fire, appears on the front page of the Gloversville, NY, Daily Leader, of 4 February 1890. Nathaniel’s daughter (Isaac’s sister) Delinda E. Catlin (b. 1826) was married to Secretary of the Navy Benjamin F. Tracy who served in the administration of President Benjamin Harrison. 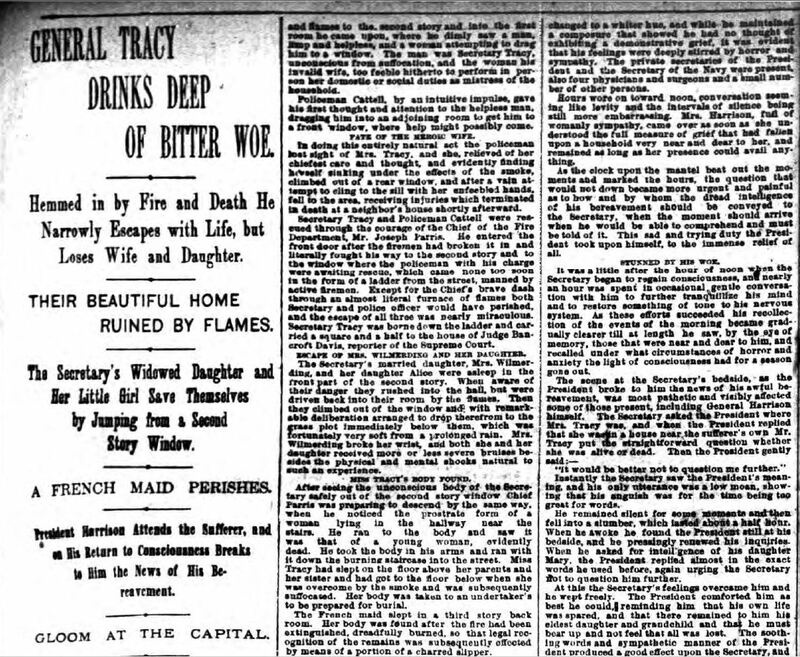 The article describes how the Tracy home in Washington DC was consumed by fire, killing Mrs. Tracy, her unmarried daughter Mary, and a French nurse named Josephine. The home was located at 1684 I Street NW which would have placed it on Farragut Square. The cause of the fire was deemed to be a defective flue. 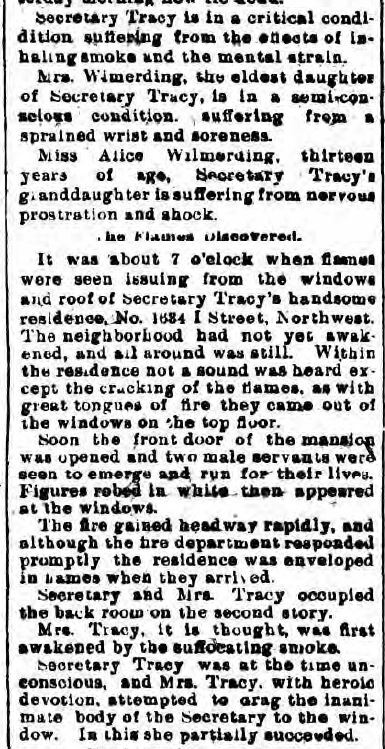 Mrs. Tracy (Delinda), who jumped from a second floor window, could have survived the fire had she waited just moments more for the ladder that was being raised to her. 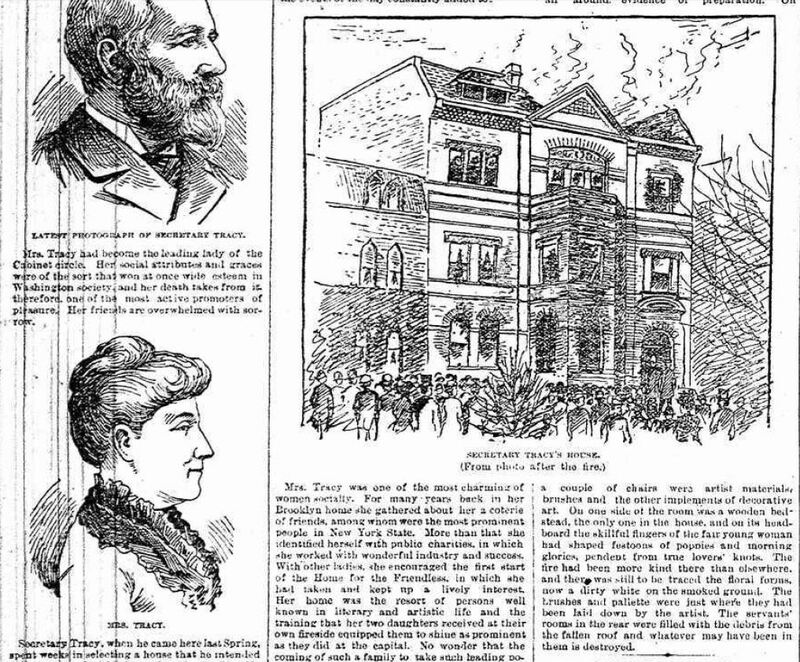 The Secretary, who had evidently passed out in the room his wife had just leaped from, was rescued and carried through the window and down the ladder. Tracy was taken to someone’s home to recover. 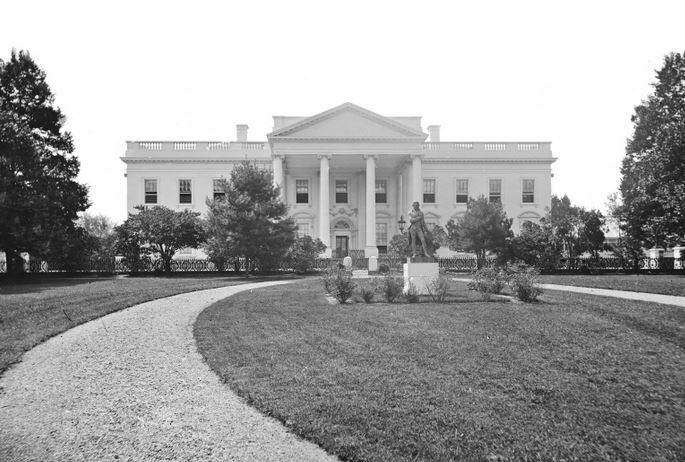 He was called on there by President Harrison, and Harrison had Tracy removed to the Executive Mansion (the “White House”). It was Harrison who broke the news to Tracy about his wife and daughter. The entire article is included below. The article goes on to describe how, due to the tragedy, the President and his cabinet called off a planned visit to NYC. The Senate voted to adjourn out of respect. 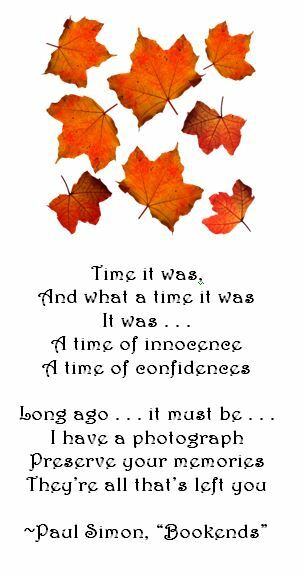 All in all, a terribly tragic story, and I was sorry to come across it. 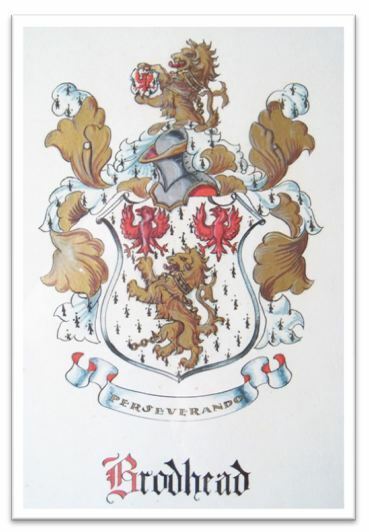 Without a doubt other family tragedies — some known and many still unknown to us — “adorn” our family trees; this is one of the most striking examples I have come across so far. May all those impacted be resting in peace. *This media file is in the public domain in the United States. This applies to U.S. works where the copyright has expired, often because its first publication occurred prior to January 1, 1923. 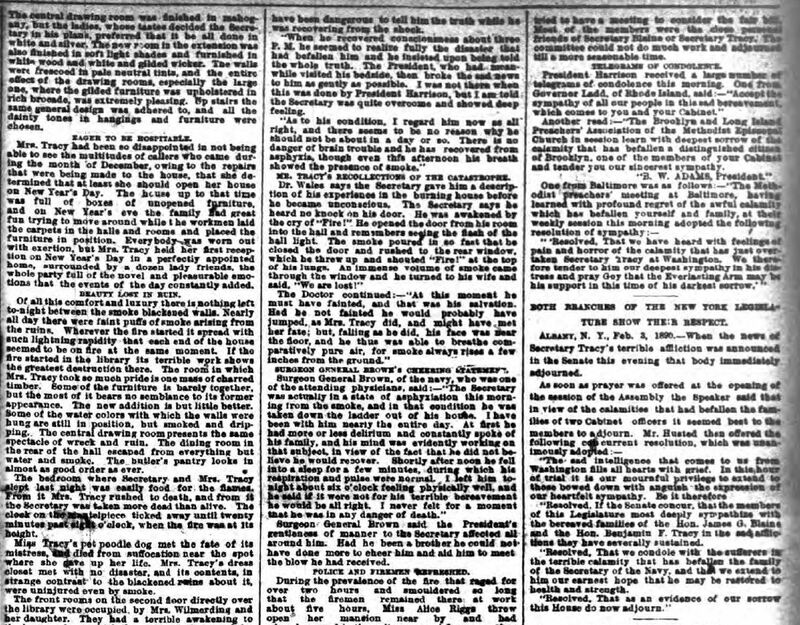 See [http://www.copyright.cornell.edu/public_domain/ this page] for further explanation. This image might not be in the public domain outside of the United States; this especially applies in the countries and areas that do not apply the rule of the shorter term for US works, such as Canada, mainland China (not Hong Kong nor Macao), Germany, Mexico, and Switzerland.